When Kim Wagner told me about her magical way of bringing comfort to loved ones who’ve lost a critter I knew this was something special. “Can I share this with other animal lovers?” I asked her. Kim said absolutely! Kim has partnered with Animal Friends in Pittsburgh, PA. 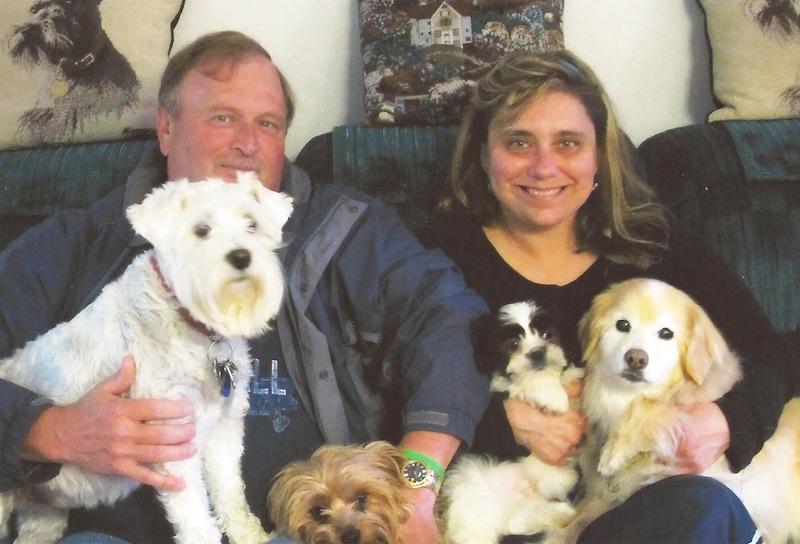 When someone she knows loses a cherished pet, Kim makes a donation to the organization in memory of the lost critter, who is now an angel animal. And what do angels do best? Why, they watch over us! Here’s where the magic comes in. If Kim had made a donation in memory of my dear cat, Pippen, I would have received a card from Animal Friends telling me about the donation and letting me know that Pip was now the Guardian Angel for Betsy, a kitty at the shelter who was awaiting adoption. The card would tell me that Pippen would do a fantastic job of watching over Betsy until she found her forever home. And that would have brought me so much comfort. If you love this idea as much as I do you might want to pass it on to other animal lovers and rescue organizations! This is a wonderful way to pay it forward!